If there’s one thing that is absolutely certain in life, it is that no matter who you are or where you come from, health is the core factor that connects every living person on the planet. Everyone wants to live enjoyable, healthy lives but things happen and we get injured, or fall ill. In developed nations like the United States and Canada, access to healthcare is just part of one’s daily regimen. We expect health care professionals to take care of us when we’re not feeling well, but millions of people around the world live with little to no access to primary care. The most recent global report from the United Nations states that by 2030, the global population will reach 8.6 billion. Based on these projections, it’s fair to predict that access to global resources will begin to dwindle, including housing, food, and most crucially healthcare. 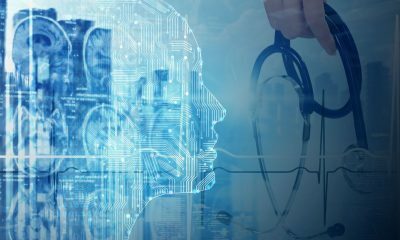 Luckily, there are companies in the healthcare sector that are working to help patients receive the care they need through innovative medical technologies and nuanced approaches to care options. 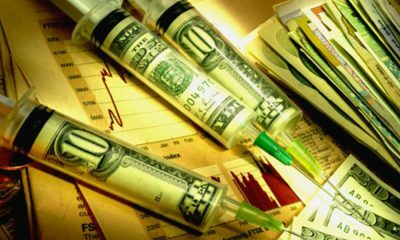 Premier Health Group Inc (OTC: PHGRF) / (CSE:PHGI) is one such company that is strategically poised to take advantage of business opportunities in the global health care industry. Over the course of the last few years, Premier Health has garnered nearly 3,000,000 (three million patients), an ecosystem of 290 clinics, and 4,600 licensed practitioners. Suffice to say that the Company has been received well by both members of the medical community as well as patients in search of qualitative care. 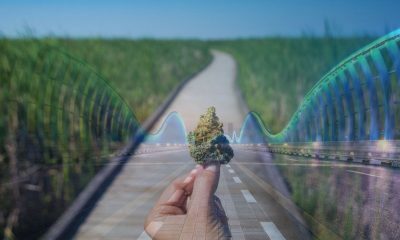 Over the course of the last decade or so, we’ve seen a societal shift in how people view cannabis in terms of the stigmas historically associated with the plant, as well as humoring the potential benefits of medicinal cannabis. In the United States, usage of cannabis for medicinal purposes is legal in thirty-three states, and nearly every state has some form of codified legal cannabis usage. 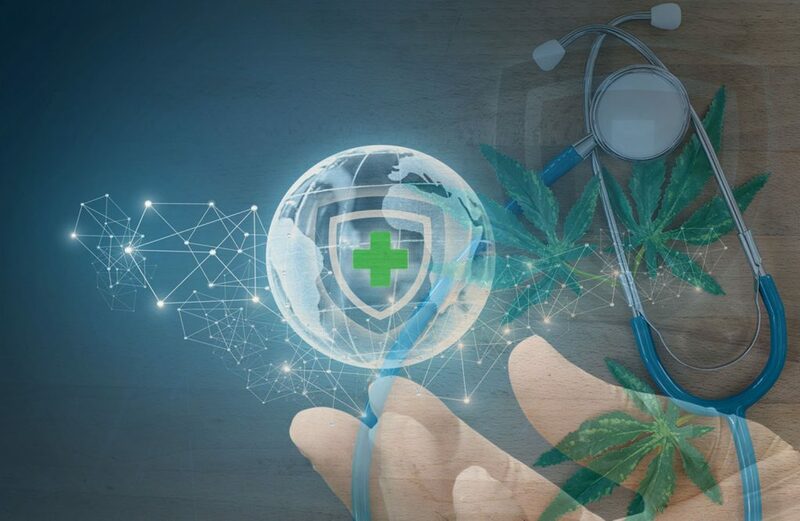 We are seeing a tidal shift among the medical community regarding the cannabis sector and the potential benefits of incorporating medicinal cannabis and CBD into healthcare. 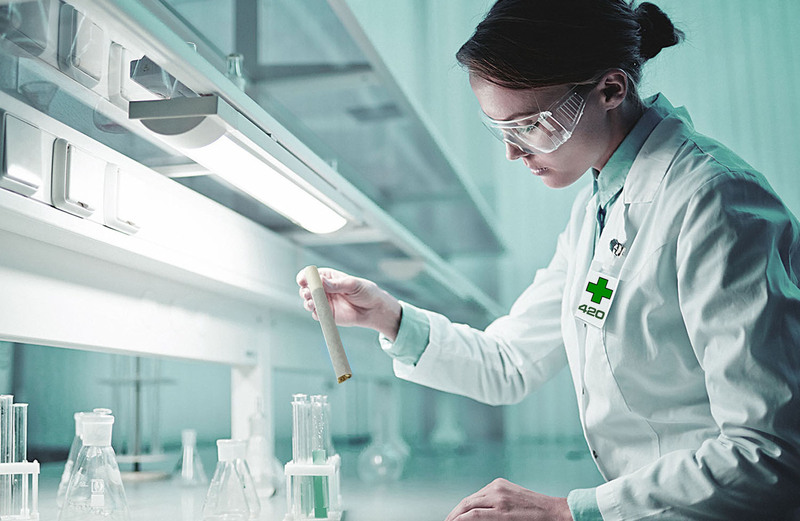 Leaping ahead, Premier Health Group Inc (OTC:PHGRF) / (CSE:PHGI) has made it clear their plans to launch a Cannabis Clinic and incorporate cannabis into its treatment options. 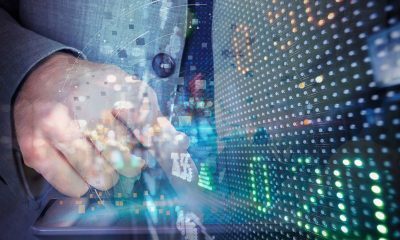 Premier Health Group Inc (OTC:PHGRF) / (CSE:PHGI) made headlines yesterday when the Company announced that it has initiated integration of CB2 Insights’ (CBII.CN) medical cannabis Clinical Decision Support tool. For those unfamiliar with CB2, the Company operates 28 medical cannabis evaluation centers staffed with physicians and healthcare practitioners and creates both access for patients who qualify for medical cannabis as well as a center of excellence to study and understand the clinical outcomes of cannabinoid therapy. Per the details of Premier Health Group Inc (OTC:PHGRF) / (CSE:PHGI)’s agreement with CB2 Insights, the deal will give more than 4600 physicians and healthcare practitioners using Premier Health’s Juno EMR platform access to the industry’s only medical cannabis-specific CDS tool. Pursuant to an agreement between MIDAM VENTURES, LLC and Premier Health Group Inc. Midam was hired for a period from 10/1/2018 – 4/1/2019 to publicly disseminate information about Premier Health Group Inc. including on the Website and other media including Facebook and Twitter. We were paid $300,000 ( CASH) for & were paid “500,000” shares of restricted common shares (as of 1/2/2019). Midam has been compensated an additional $100,000 by Premier Health Group to extend the period of coverage to June 1, 2019. As of 3/26/2019 Midam has been compensated an additional $100,000 by Premier Health Group for additional coverage without further extended coverage duration. We own zero shares of Premier Health Group Inc., which we purchased in the open market. Once the (6) Six-month restriction is complete on 4/1/2019 we plan to sell the “500,000” shares of Premier Health Group Inc. that we hold currently in restricted form during the time the Website and/or Facebook and Twitter Information recommends that investors or visitors to the website purchase without further notice to you. We may buy or sell additional shares of Premier Health Group Inc. in the open market at any time, including before, during or after the Website and Information, provide public dissemination of favorable Information.Please click here for full disclaimer. Is The U.S. Prepared For Another Recession?